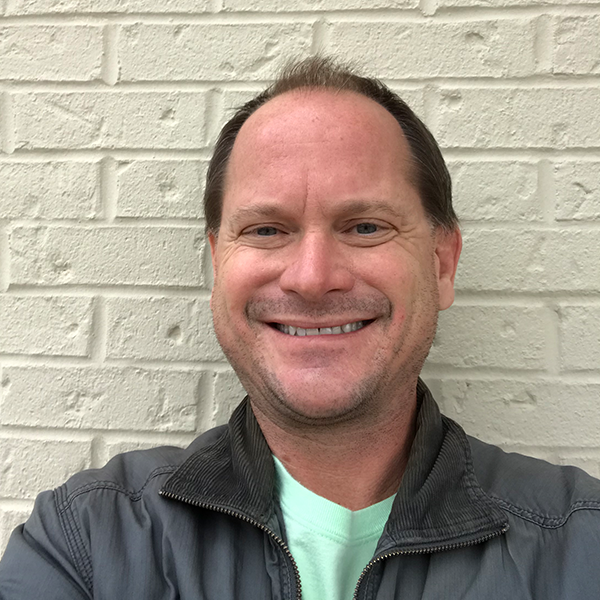 Matt has 15 years experience designing some the most beautiful landscapes in Pensacola, and the surrounding areas, and has been an integral part of The Wallace Company for 10 years. He provides solutions for landscape, hardscape, irrigation, lighting, and drainage needs. Matt utilizes his experience to allow our customers to realize what can be accomplished, with specific attention to detail and desire. Working with our team of experts Matt puts the requests of our customers onto paper and into production. The Wallace Company can then execute those designs into the desired outcome. 30+ Years of experience in residential, commercial and golf course irrigation. Factory trained in Toro, Rain Bird, and Hunter Irrigation Products / Applications. 25+ Years of experience and training in low voltage & LED landscape lighting. Exclusive agreement with Sterling Lighting LED products offering a limited lifetime warranty. Contact Pat to schedule an onsite lighting demonstration and for all of your irrigation needs. Ryan will follow up like a pitbull to insure the best possible resolution is reached for all parties involved. 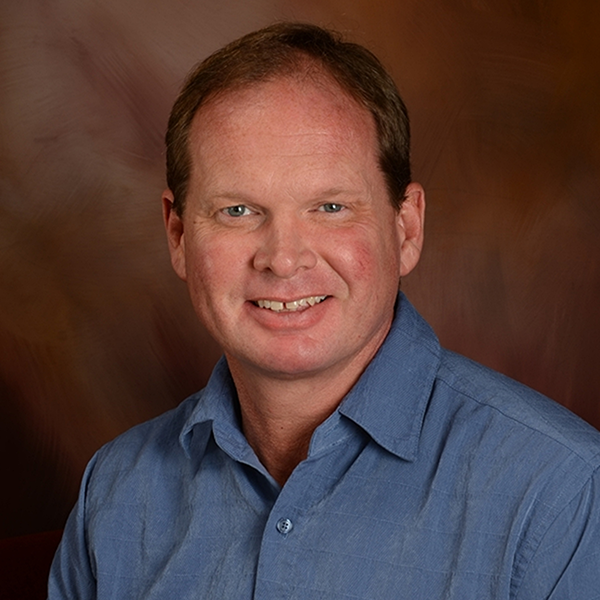 Mr. Wolf has served as Project Landscape Architect/Planner as well as Project Manager on a variety of projects. He has provided professional services in all phases of planning and construction projects including conceptual and master planning, airport master planning, construction document preparation, bidding and cost control, construction assistance and construction management. 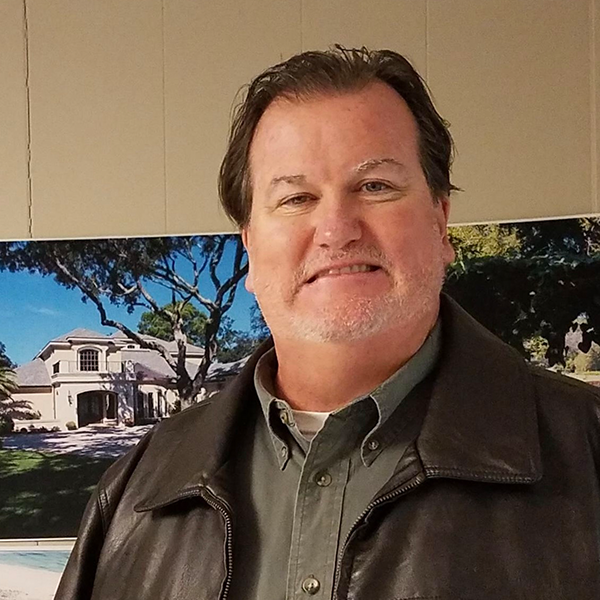 Mr. Wolf has a strong engineering design and site planning background in roadways, parks, waterfront development, residential and commercial development, airport design and sports facility design. 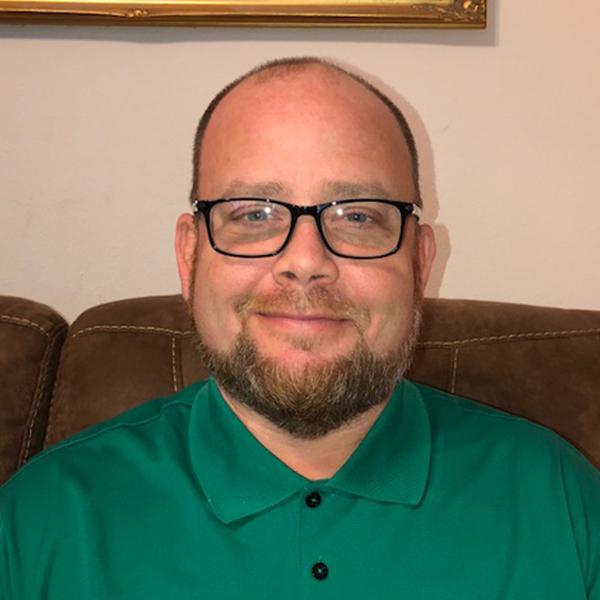 Mr. Wolf is knowledgeable of national codes and standards and their application, and has successfully worked with many government and private agencies in developing design criteria. 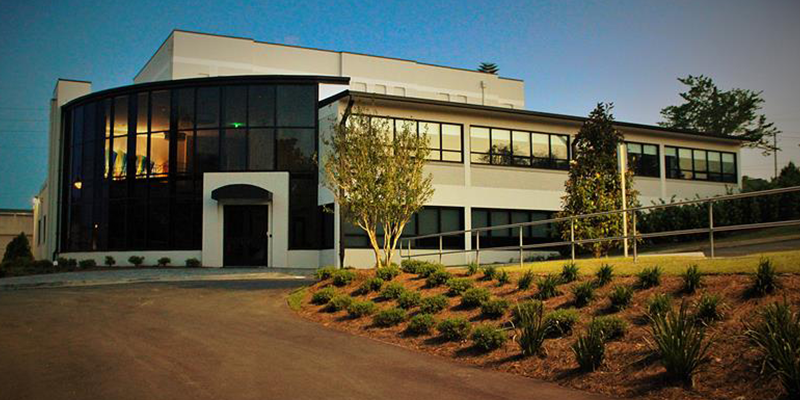 The Wallace Company assisted in the phase 1 expansion project of the Navy Federal Credit Union’s campus in Pensacola, Fl. The expansion will increase the campus capacity for another 2,000 employees. Our part in the $195 million phase included all the landscaping, irrigation, and the pond aerators for the complex. 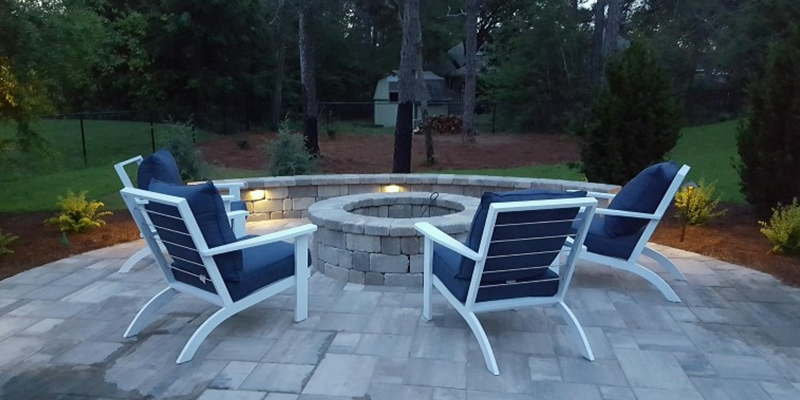 Pensacola landscaping contractors Whether you’re looking for a simple green living space or a lush landscape with a variety of water, mineral, and plant features, our skilled landscape designers can create the outdoor area of you’ve been looking for. 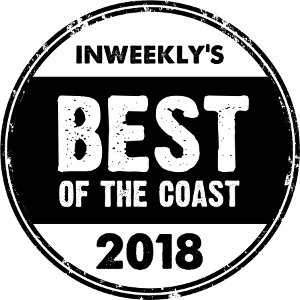 Our Pensacola landscape design specialists begin with our custom consultation services, to review your property’s space and your specific preferences. From there, we create a custom plan to beautify your outdoor living space. A Landscape Architect is a professional that plans, designs and directs during the stages of a landscaping transformation. Whether you are a Pensacola homeowner with a vison in mind, or you are looking for suggestions from our professional Landscape Architect. The Wallace Company will transform and enhance your yard into the beautiful and functional outdoor space that you have always wanted. Hardscapes in landscaping pensacola For those with less of a green thumb looking for a maintenance-free way to enjoy your outdoor space, hardscaping is the answer for you. 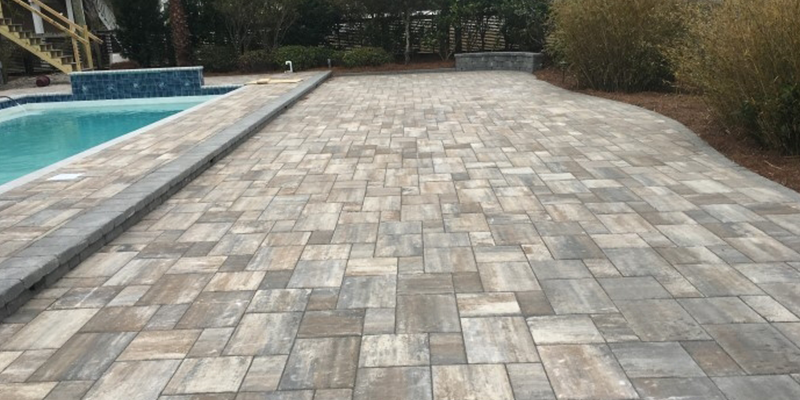 Focusing on the beauty of natural stone and mineral, our Pensacola landscaping professionals can deliver a variety of unique hardscapes using only stone. From simple pavers to more natural looking flatstones, we have options to fit all tastes and budgets. Pensacola Landscape Design Your exterior living space is about more than your landscaping. It is about building a complete outdoor entertainment or relaxation experience. At The Wallace Company we can create tranquil gardens with the sights and sounds of flowing water. For those who like to entertain, perhaps an outdoor kitchen and a fire pit would work best. 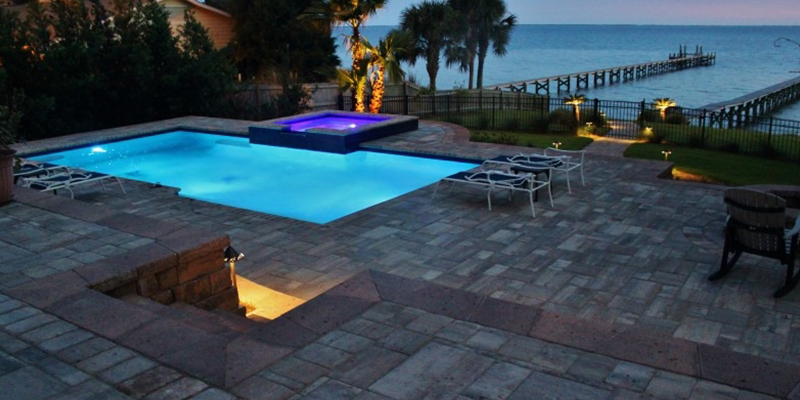 No matter what you’re looking for, our Pensacola landscaping contractors can create the perfect space just for you. Our passion separates us from the competition. Whether we’re maintaining a public park or building exterior social spaces, we enjoy creating in the outdoors. Our experienced employees all share our passion for imaginative, flowing living spaces that harness the natural beauty of water, stone, and plant life. Contact us today to see how The Wallace Company, your Pensacola landscaping services provider, can transform your yard or exterior.